Correctly guess how many gold coins are in our ’pot of gold’ at the graduation ceremony on Friday at 12h30 and win a prize! Quintessentially Irish, be sure to expect a huge celebration at The Dubliner bar in Long Street on 17 March. 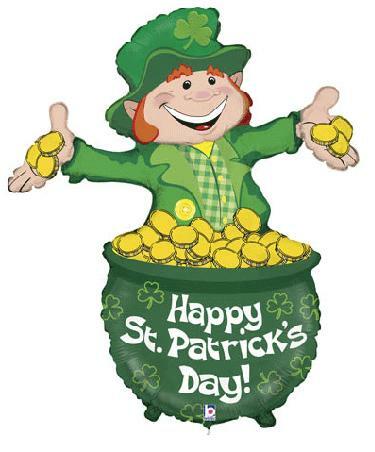 Leprechaun lookalikes will serve you green beer, while the live music pays homage to shamrock ‘n roll! Be sure to arrive early for a few fun giveaways and, of course, to avoid the line. This traditional Irish bar will celebrate St Paddy’s with Guinness hats, Irish music and Guinness Draught specials. This popular spot will have Guinness prizes up for grabs and a chance to possibly win a trip to Ireland for you and a friend. Of course, there will also be entertainment and lots of drinking… and did we mention drinking?